The Drop-In at WHISC is open to all women, four days a week from 10am until 4pm. It is open to all in times of crisis as well as providing early intervention and long-term mental health support. All women are invited to come in for a cuppa and a chat in a lovely, safe, friendly, women-only space. Over the years WHISC has seen a vast increase in demand for services to support emotional wellbeing and, following consultation with service users, services to help improve mental health and wellbeing have become our primary focus. We support women through depression, isolation, loneliness and mental ill health and encourage them to be more active in their own communities via volunteering, joining groups and taking part in a wide range of activities. The Drop-In provides women with an array of services and our outreach service builds links with communities and organisations throughout Liverpool. We work with volunteers – many of whom are also service-users – to provide free classes in Tai Chi, Craft, Reading, Knitting, English Language, Pilates, Yoga, Relaxation and Meditation. 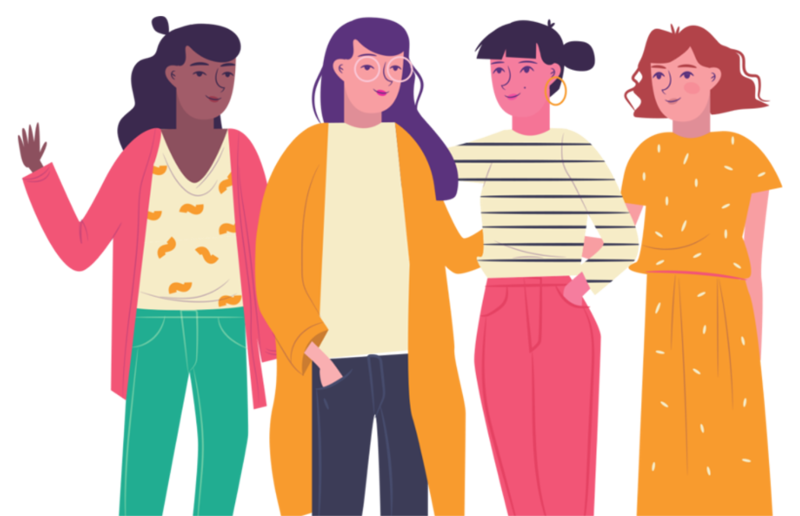 We have support groups for women with depression and anxiety, women suffering from post-natal depression, eating disorders, and survivors of domestic abuse. We also run an accredited course on Women’s Health, and short courses on Stressbusting and Healthy Eating. In 2016 to 2017 WHISC had 55 volunteers, who gave 5,416 hours of their time. Last year WHISC had 11,237 interactions with women from across Liverpool, including 2,000 ‘Listening Ear’ face-to-face sessions. Our outreach team works in all areas of Liverpool, with work being concentrated in the L8, L7 and Vauxhall areas (the most deprived communities in the Liverpool region). Last year 65% of the women we saw were economically inactive: 37% of them were from BAMER communities and 29% were registered disabled. Of those who filled out a feedback form, 97% said their confidence and knowledge had increased as a result of our support. Our Saturday Club for women who are refugees and asylum seekers, and those whose first language isn’t English is also highly regarded throughout Merseyside. We work closely with the Red Cross, MRANG and Savera to help refugee and asylum seeking women, who are typically ‘hard to reach’ and do not tend to take up other forms of mental health support. Please call us or Drop-In to find out more.